We always look for offering high quality parts, realizing that in our sector each minute is important, so the cost effectiveness for our customers goes through reducing the maintenance time. 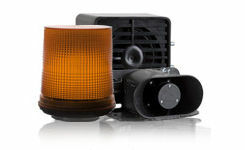 Because of this, we only supply them with high performance parts in addition to an excellent . 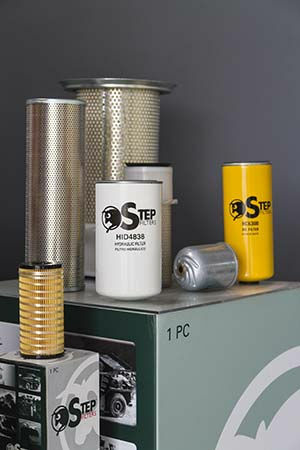 We provide with high efficient solutions due to a long experience in the field of filtration. Cohidrex put in your hands a wide range of filters for any part of the machine. Engine oil and fuel filters, hydraulic filter, air and anti dust filtration systems: all with the aim of protecting all components of your machine. 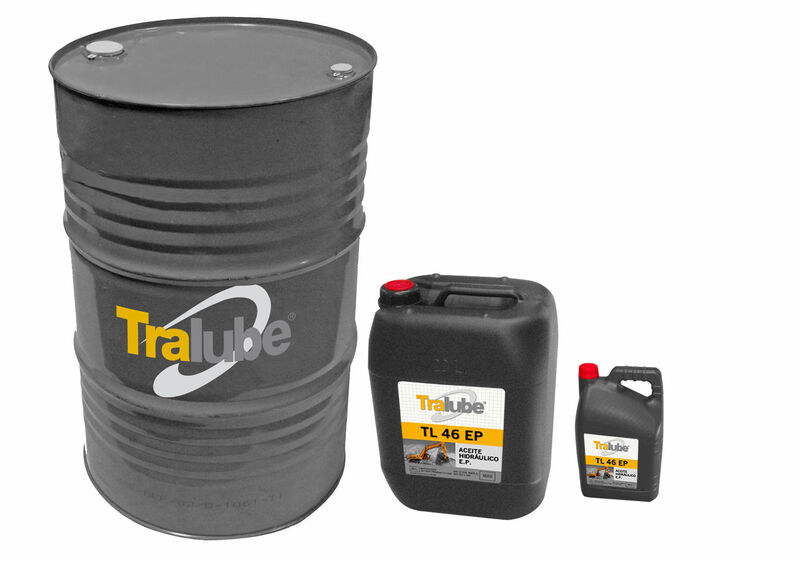 Our high performance lubricants and grease products are a safe way to protect all heavy equipment. The behaviour is excellent at the more extreme working conditions, thanks to an exigent formulation that accomplish the highest standards of the main manufacturers. Engine oils mineral and synthetic. Hydraulic fluids with high viscosity. High temperature paste special for hydraulic hammer. And many more specific products. 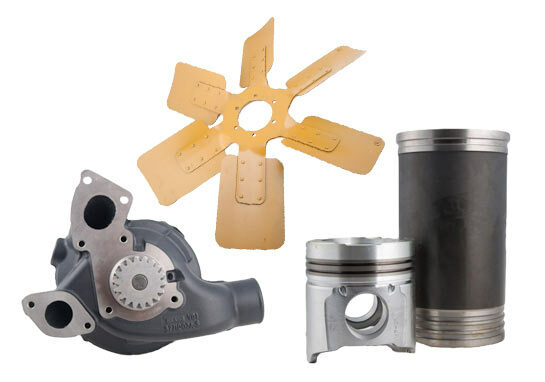 We offer a wide range of engine components for major the manufactures in the markets: CATERPILLAR, PERKINS, CUMMINS, KOMATSU. Each component of the machine is important, so we only offer the best options. 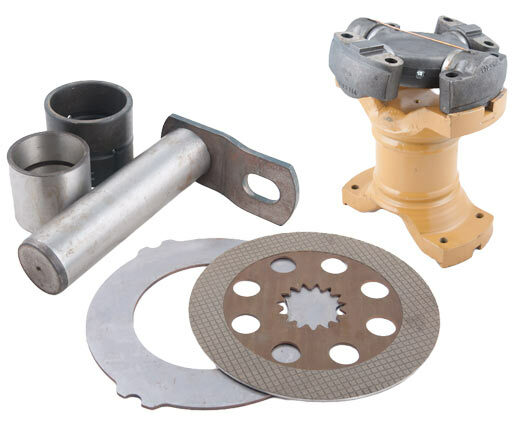 Only hydraulic components of the principal brands, make possible a high efficient machine. First of all is the safety and comfort for the operators. Without him and it's good job, no machine is productive.